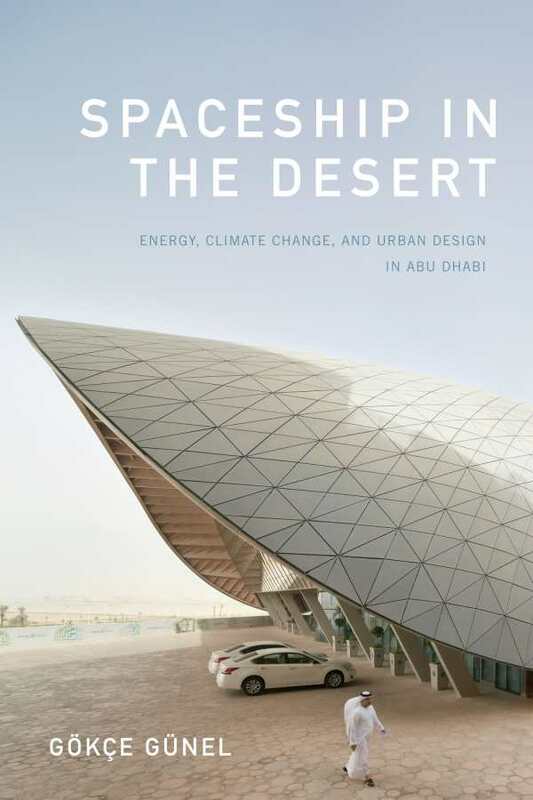 Gökçe Günel’s Spaceship in the Desert is the fascinating story of a “zero-carbon eco-city” that demonstrates the stark difference between vision and reality. Masdar City, located in the UAE capital of Abu Dhabi, was marketed as “the city of the future and the role model for the world” when it opened in 2006. It was envisioned as a place where the focus would be on renewable energy and clean technology, recognizing the environmental challenge of climate change. Günel explores the development of this “spaceship in the desert,” from its ambitious master plan to its vanguard architecture to its partial abandonment after the 2008 recession. Günel observed the city’s development and interviewed researchers at the Masdar Institute, which encouraged international corporations to work with research faculty on joint clean technology projects.